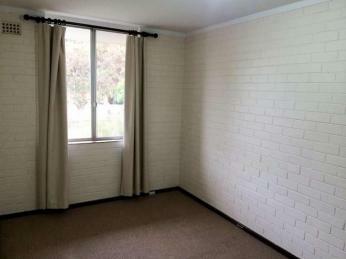 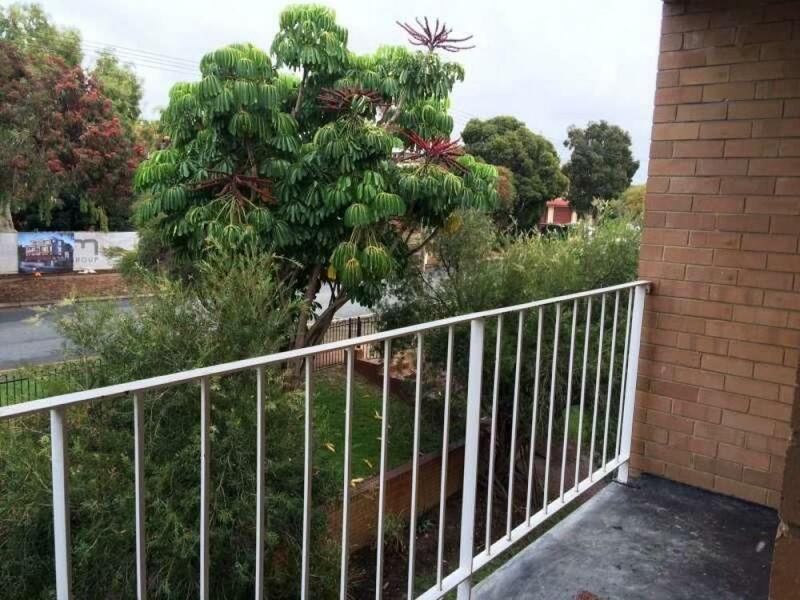 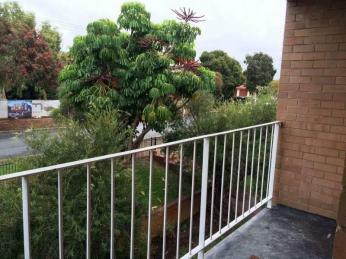 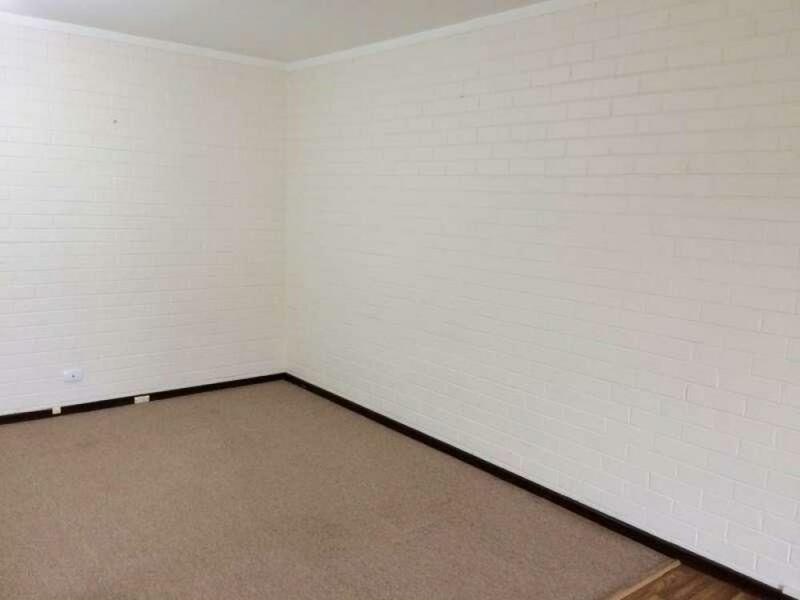 Simple, clean and well located, close to shopping, Perth city and the Swan River. 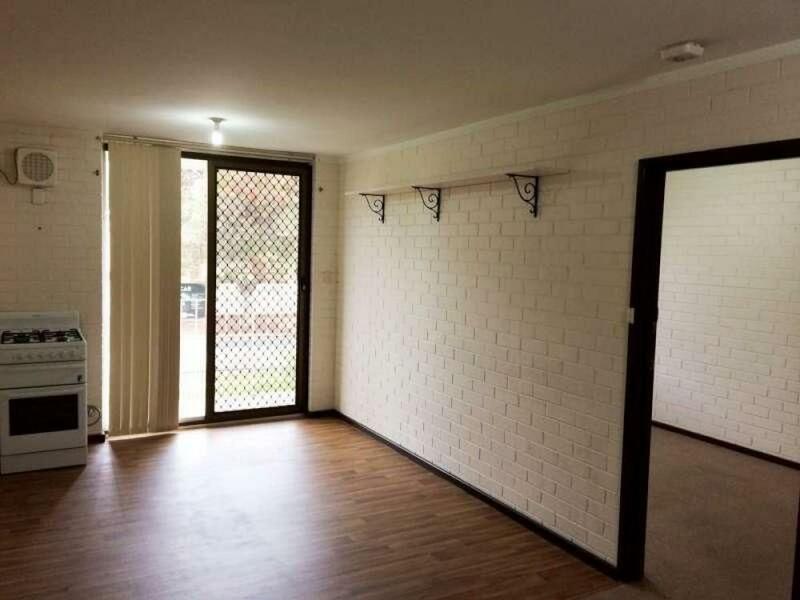 A must inspect for someone looking for well located accomodation in a great conplex, this complex is the best maintained in the area. 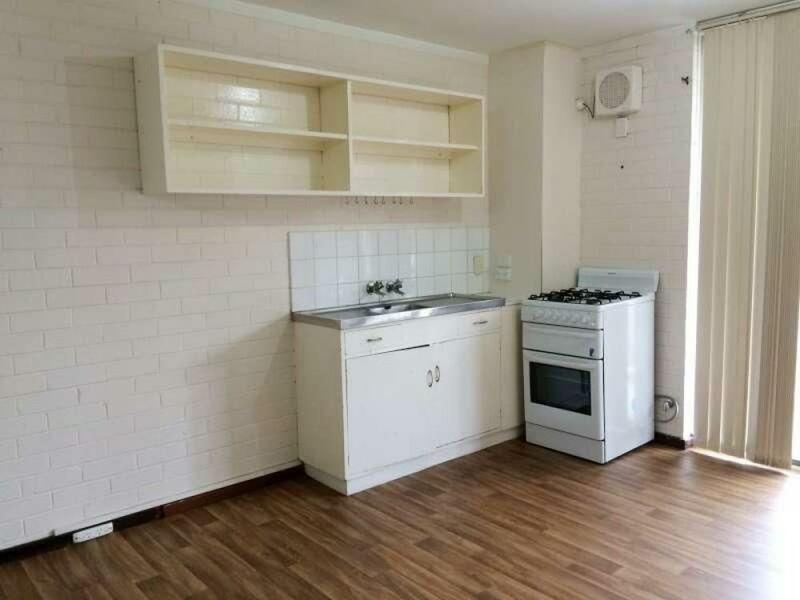 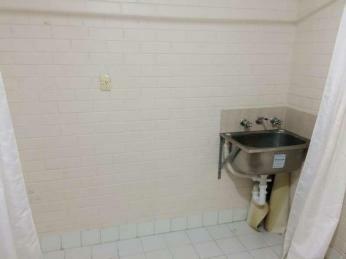 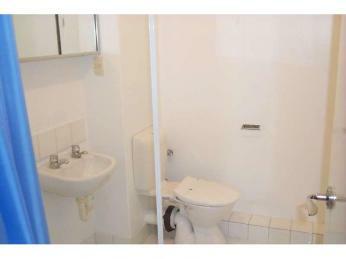 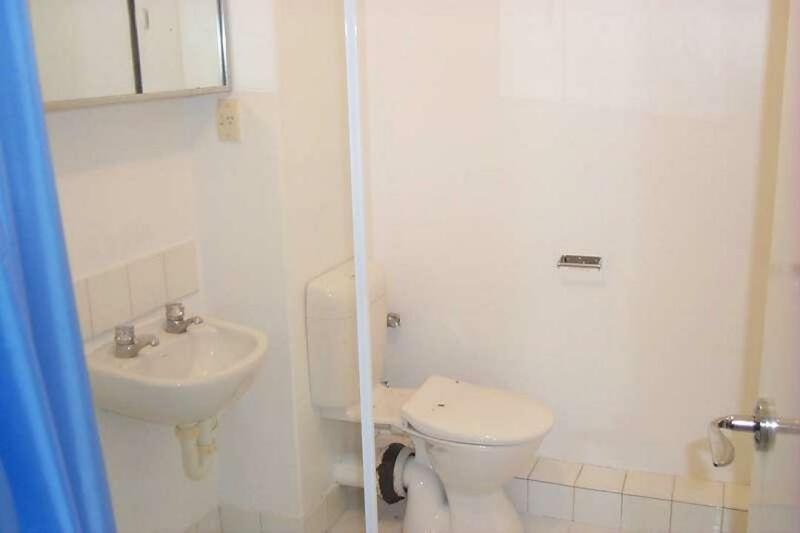 Nicely located in a secure complex with one car bay.